Here at Hunter, we’ve set the standard in quality and craftsmanship for more than 130 years. Sure, we invented the ceiling fan—but every day, we find new ways to perfect it. That’s our challenge and our passion. Why? 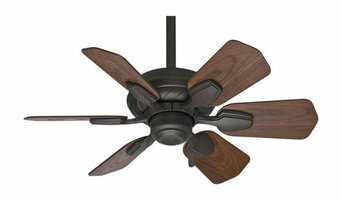 Because a ceiling fan is something special. It’s more than a mere appliance or fixture—it’s a piece of fine furniture that’s also incredibly functional. What other home furnishing can maximize comfort, energy efficiency and aesthetics in every room? Because we design and engineer our fans right here in Memphis, we’re able to stay at the forefront of the industry, incorporating the very latest trends and technologies into our fans, then rigorously testing them beyond established standards to ensure a lifetime of whisper-quiet performance. Explore Hunter ceiling fans for every space, style and purpose—and get ready to be inspired. The Place for Glass since 1872: If you have a need for glass for your home, vehicle, or office, Binswanger Glass is your one stop shop. 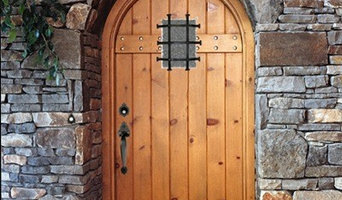 Binswanger Glass features experienced, certified installers, a vast product line, and a commitment to service excellence. Providing our customers with extraordinary service and premier products for their bathrooms and kitchen for over ten years. Keeling Company 8060 Stage Hills Blvd. 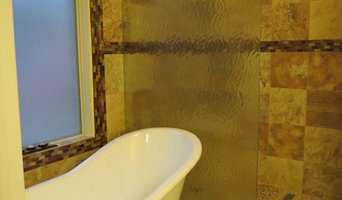 Kitchens and bathrooms are the most renovated rooms in any Memphis home. Storage is a top concern in these rooms, so hiring Memphis, TN professionals to create and install custom cabinets in your home can be key to expanding your spaces and controlling clutter. Use the Houzz Professionals listings to find Memphis, TN kitchen and bath accessory vendors. Don’t rule out asking a kitchen manufacturer’s design team for help, too. Skills often can be overlapped to save you time and money! Here are some related professionals and vendors to complement the work of kitchen & bath fixtures: Kitchen & Bath Designers, Kitchen & Bath Remodelers, Interior Designers & Decorators, Cabinets & Cabinetry. Find kitchen and bath fixtures and accessories, plus installation experts, on Houzz. Check out Tennessee kitchen products and installers, and bath plumbing products and installers, on Houzz. You can also look through project photos provided by Memphis, TN renovators, retailers and designers.